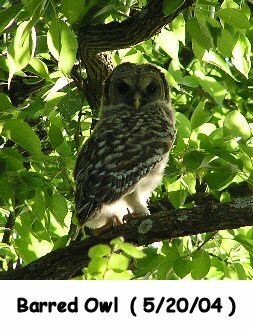 "Wildscaping" is landscaping your property with the needs of wildlife and the environment in mind. 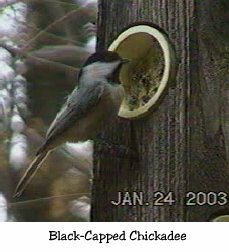 In 1995, the Oklahoma Department of Wildlife Conservation began to recognize Oklahomans who have made a commitment to create and maintain habitat for the state's wildlife. 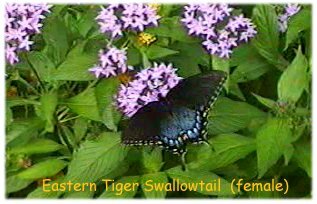 I recently purchased 1 1/2 acres of creek-bottom land adjoining us as a 'buffer' to the world and to help provide this habitat. 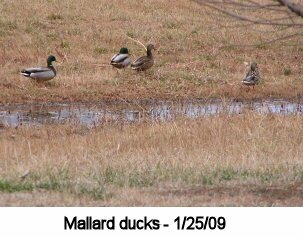 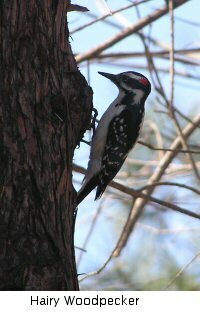 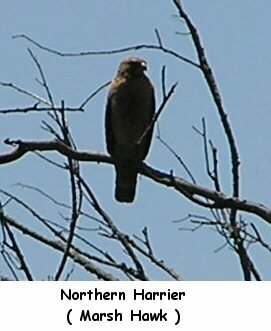 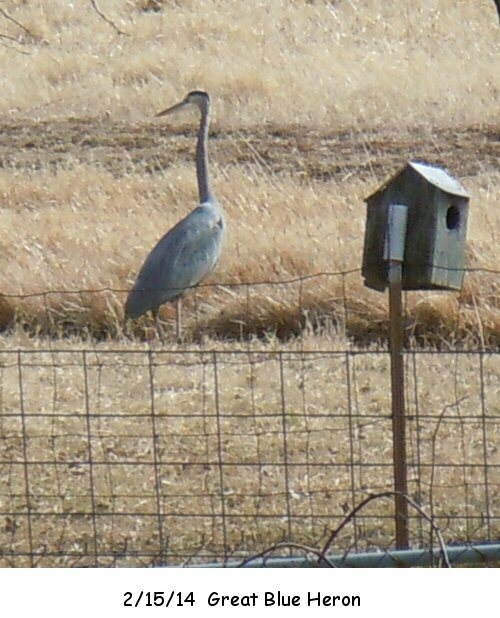 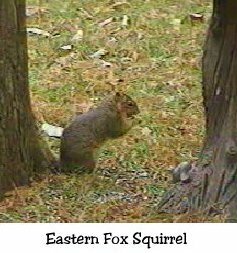 I also have many habitat areas on the original 5 acres. 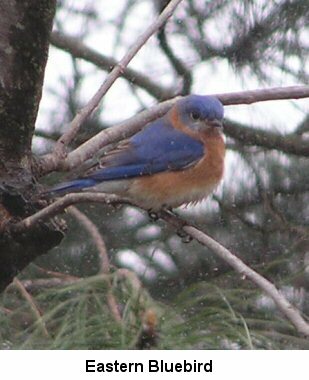 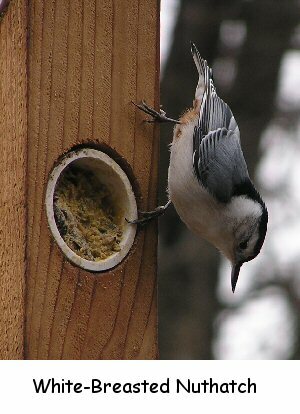 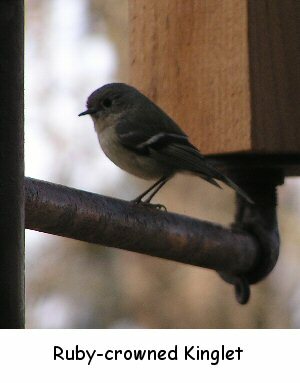 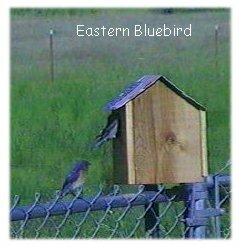 I have built about 12 of these bluebird houses now and installed them around the acreage. 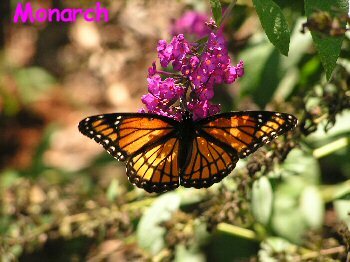 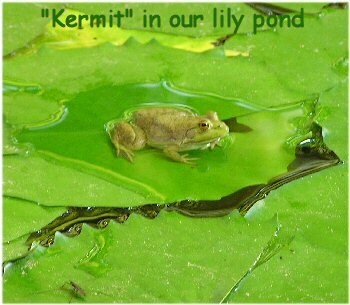 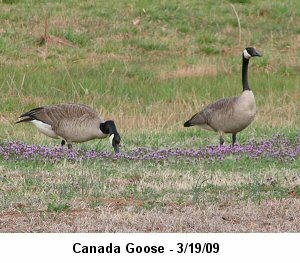 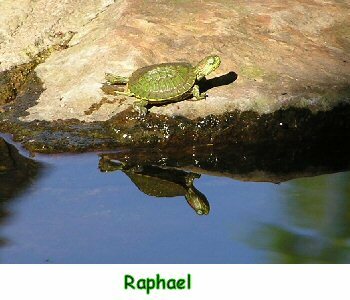 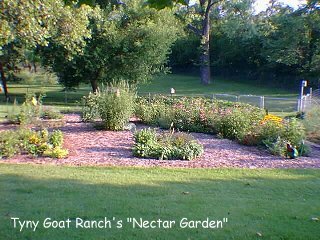 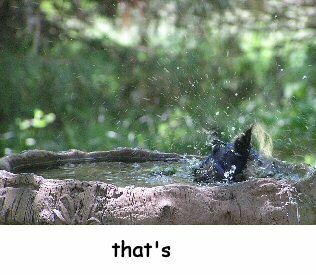 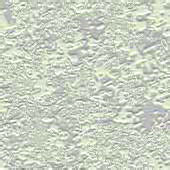 We have worked very hard at providing habitat for various wildlife, birds and butterflies here at the Tyny® Goat Ranch. 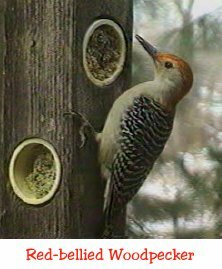 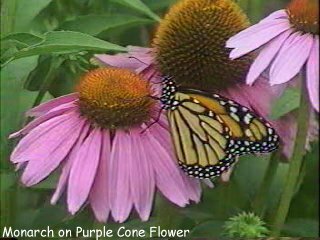 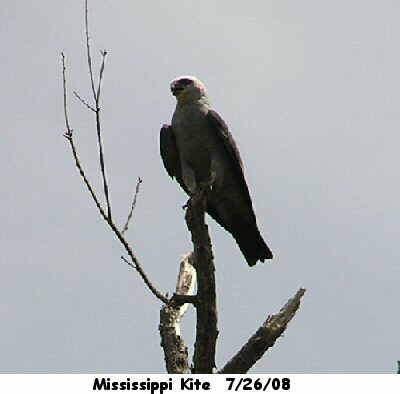 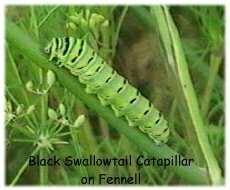 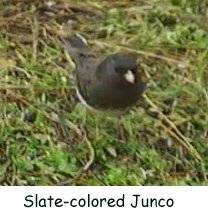 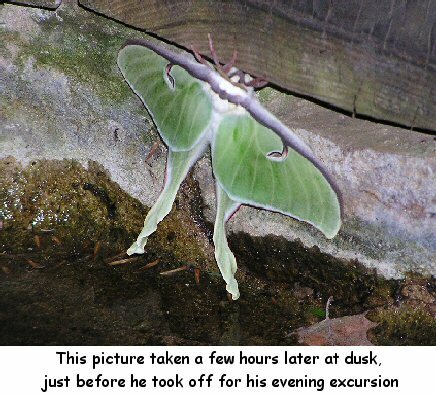 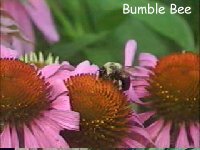 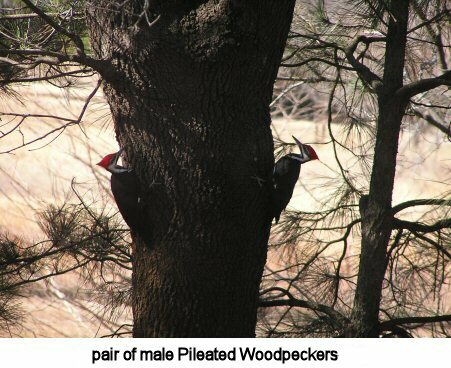 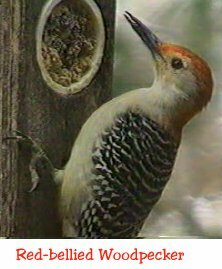 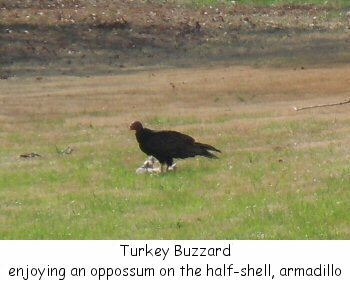 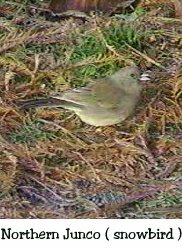 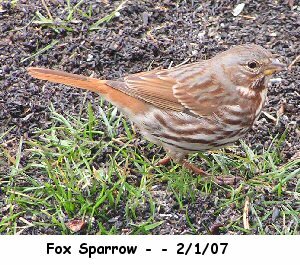 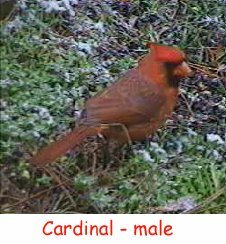 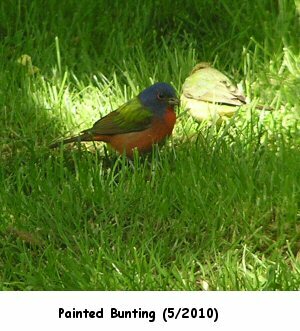 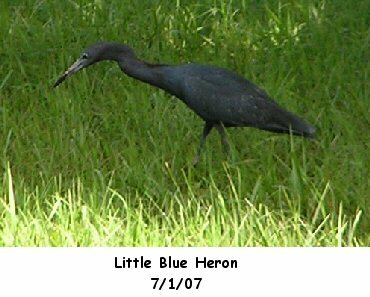 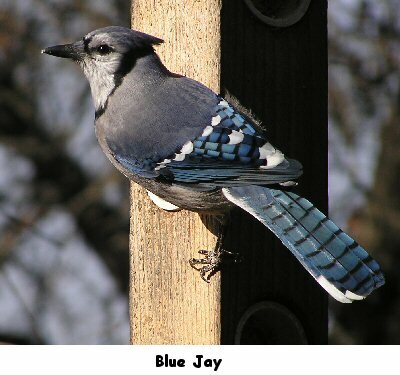 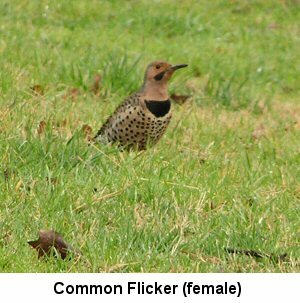 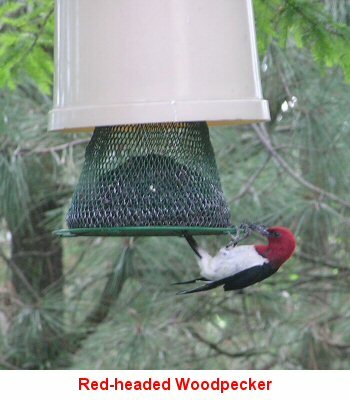 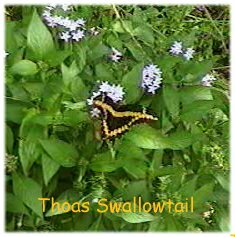 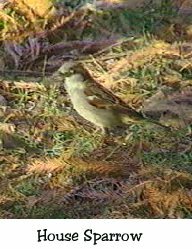 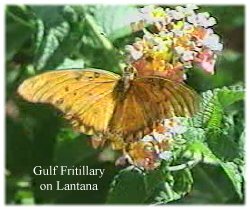 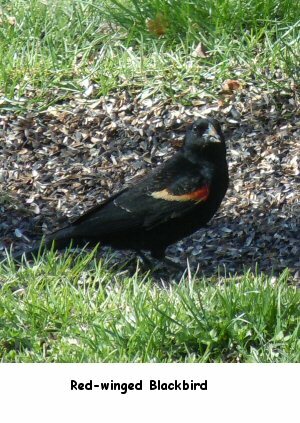 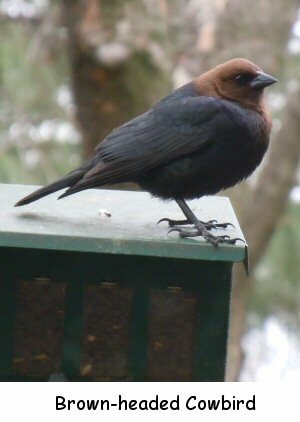 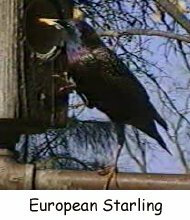 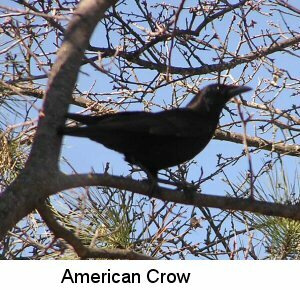 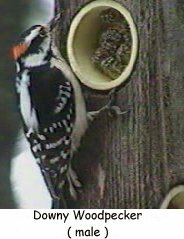 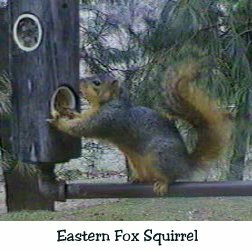 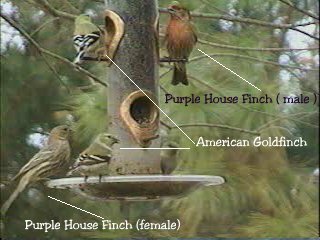 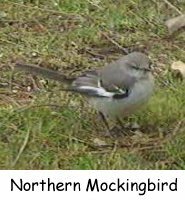 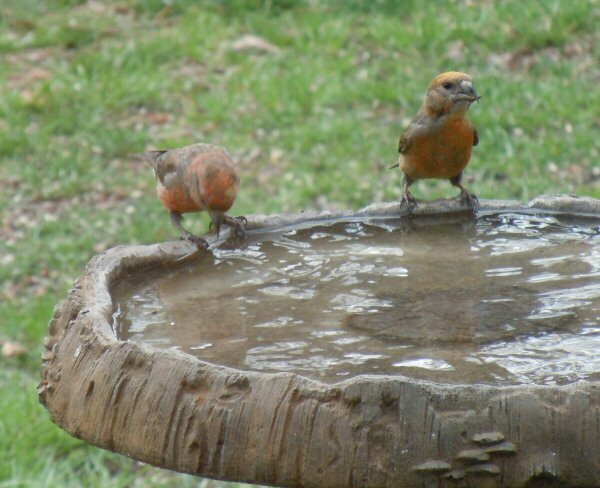 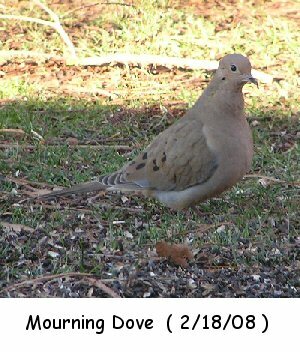 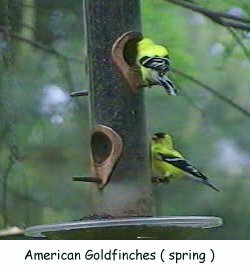 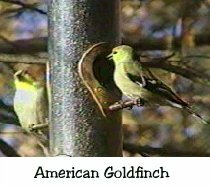 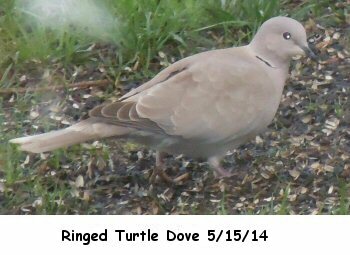 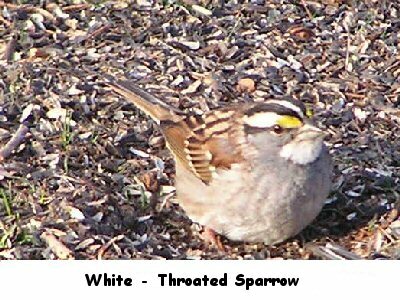 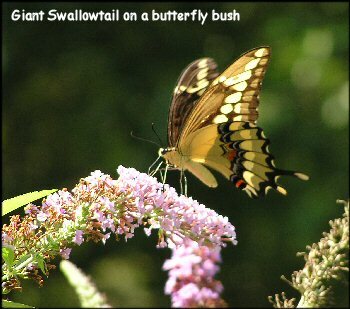 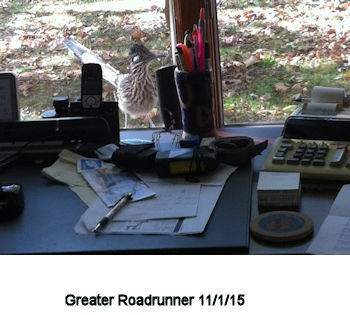 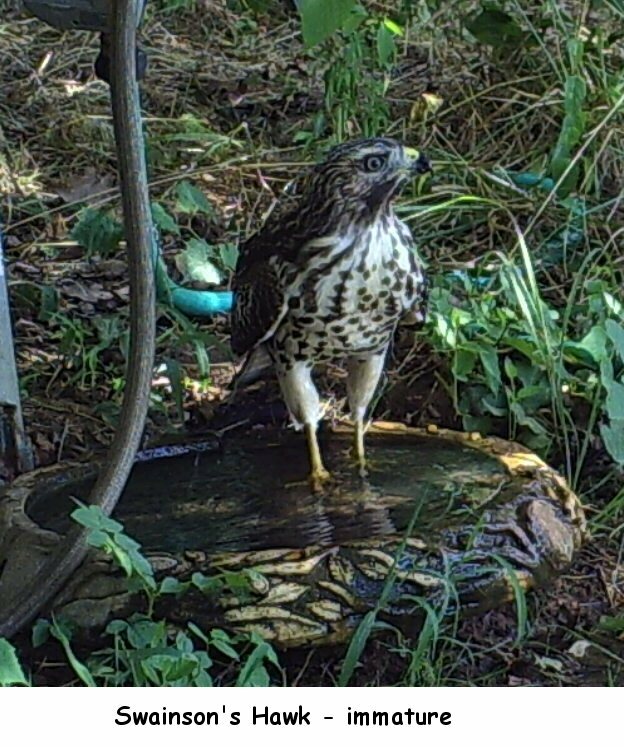 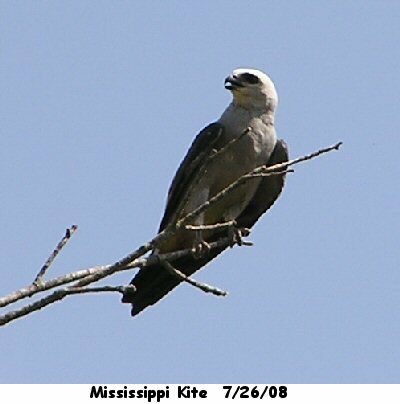 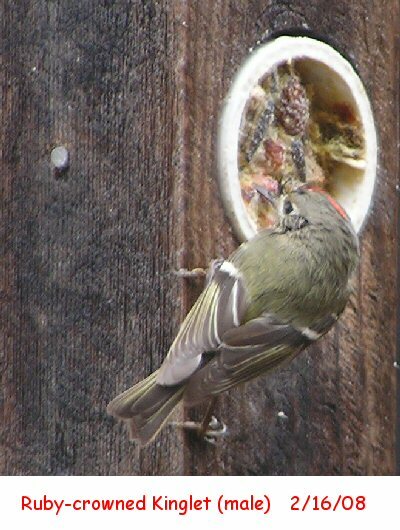 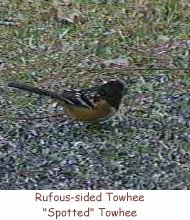 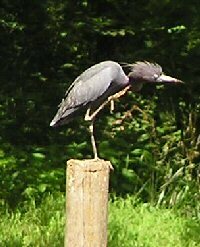 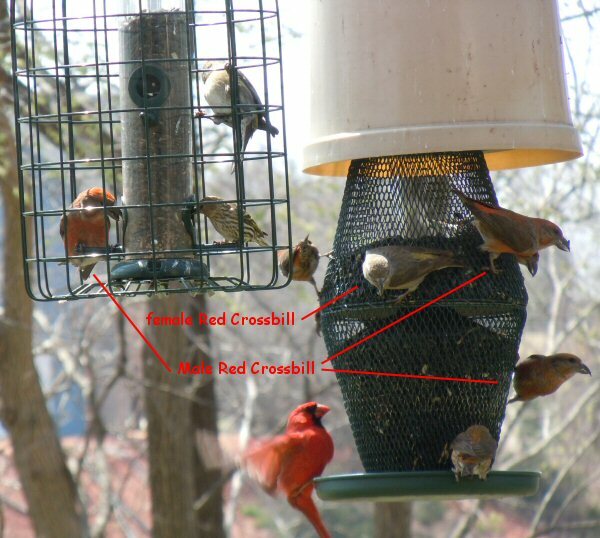 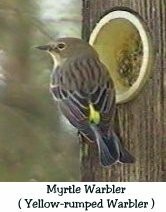 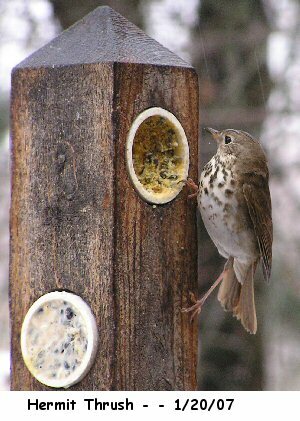 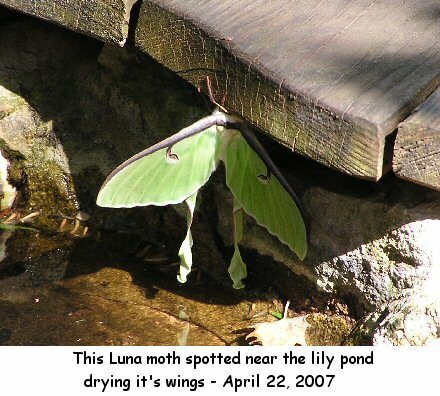 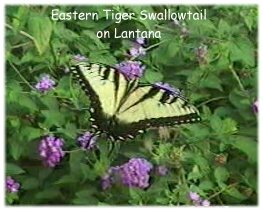 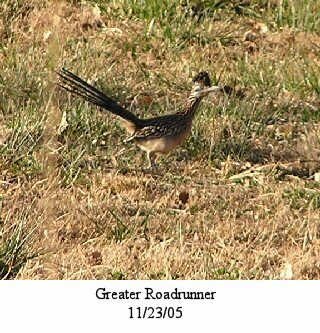 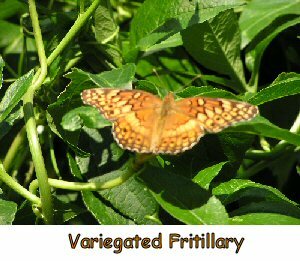 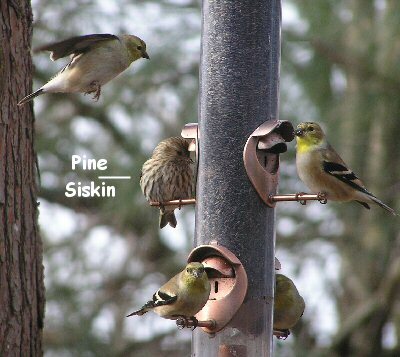 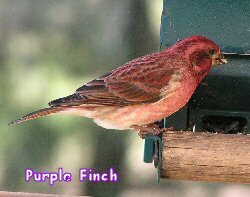 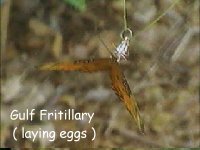 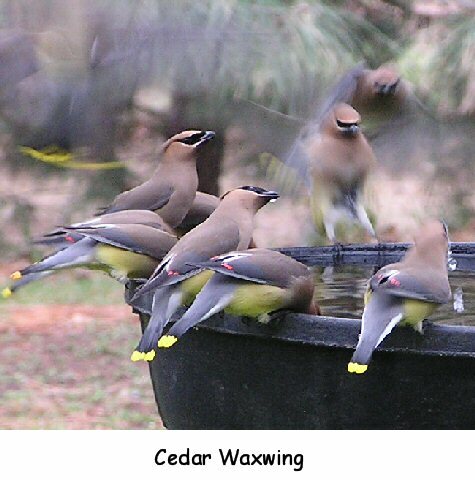 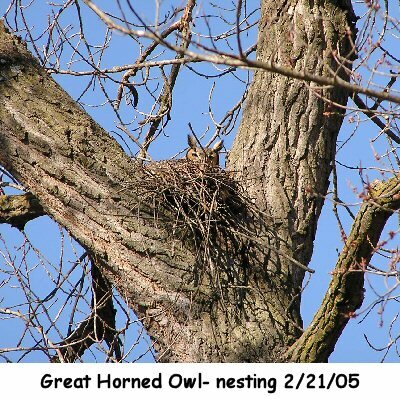 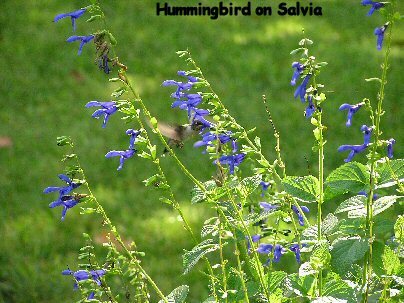 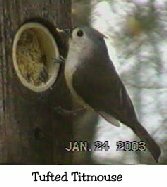 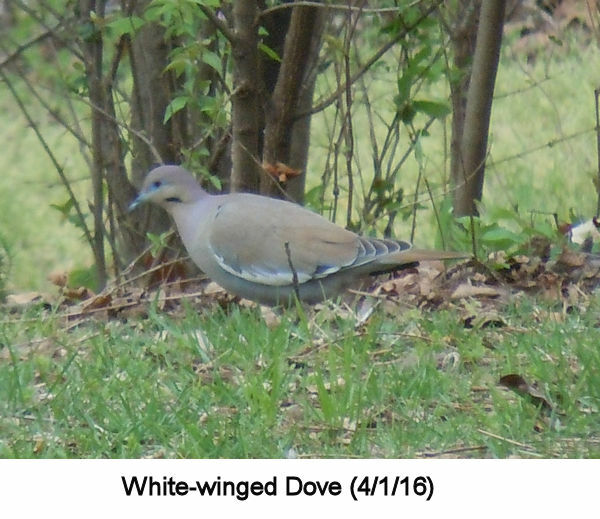 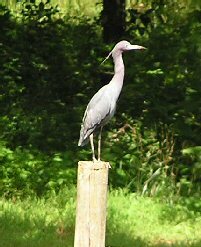 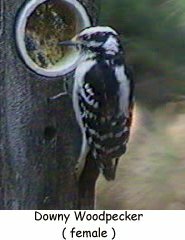 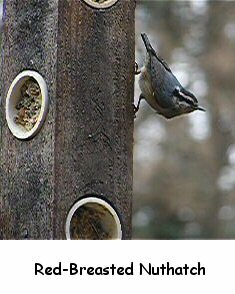 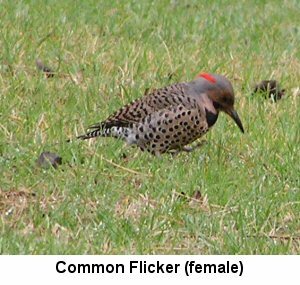 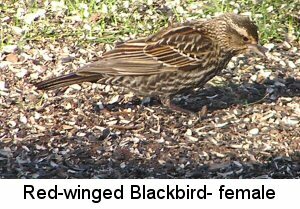 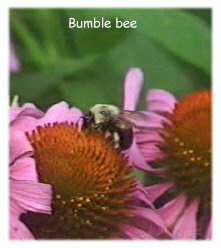 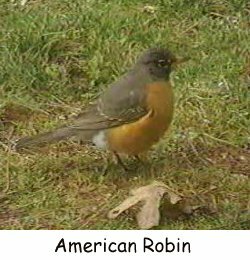 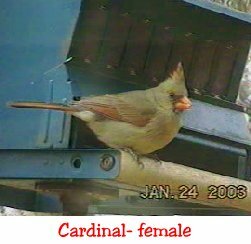 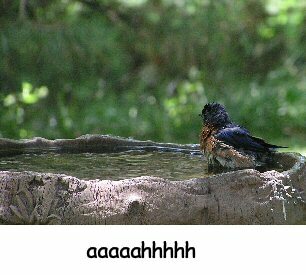 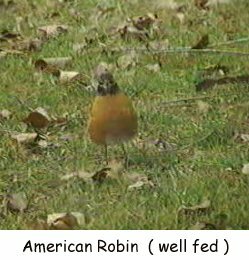 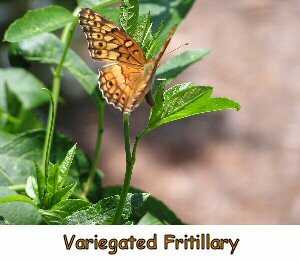 I want to start posting on this page, pictures that I have taken of those bird and butterfly species that have either nested or visited our feeders here at the Tyny® Goat Ranch. 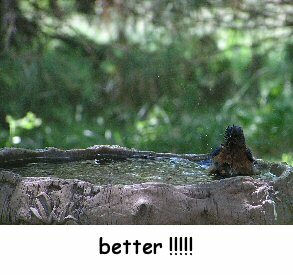 All of these photos were taken on the grounds of the Tyny® Goat Ranch, MOST were taken as I sit at the computer looking out about 6 feet to the various feeders. 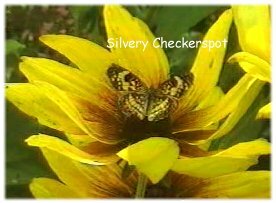 What a wonderful place God has allowed me to be a steward.